In mountain-climbing circles, the term “piton” describes the pegs that are plugged into the vertical facing scaled by a climber. 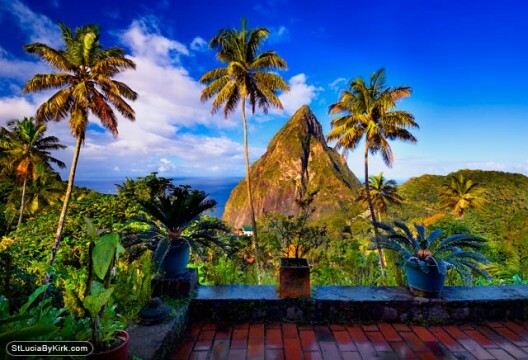 On the Caribbean island of St. Lucia, The Pitons are twin volcanic landmarks stretching a half-mile high on the island’s southwestern edge. For over 20 years, Photographer Kirk Elliott has captured images of his native St. Lucia through the lens of his Nikon camera. Having graduated with Bachelor Degrees in Geology and Chemistry, an Elliott photograph exudes a unique scientific and creative mixture. Elliott’s scientific brain composes the optimum light, angles, and backgrounds, while his creative juices tap into St. Lucia’s colorful landscapes, beaches, harbors, resorts, and people. Elliott loves to show off his island by taking newcomers on photographic journeys. 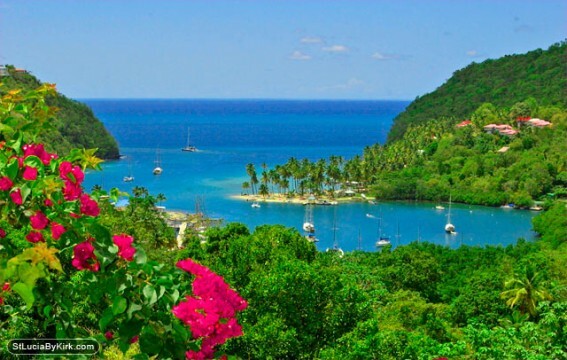 Spend a day on one Elliott’s six-hour photographic tours, and vacationers will experience St. Lucia’s northern waterfront, discover secret bays, and peruse the capital city’s exotic market. 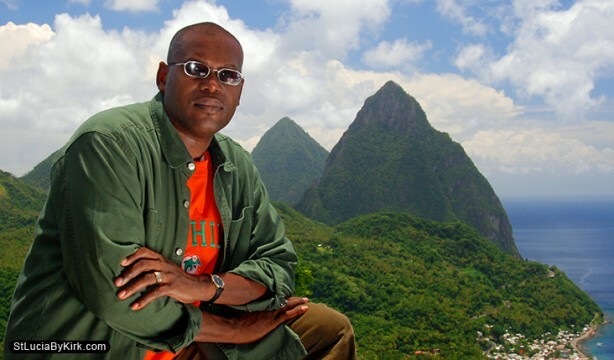 Elliott will also share photographic tips he’s garnered over the course of two decades showcasing St. Lucia. 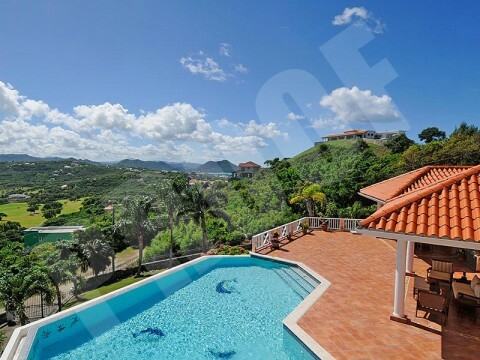 If you want to really expand your Caribbean horizons, consider that Elliott was schooled in Jamaica, his Dad is from Barbados, his Mom is from Antigua, and his wife is from Trinidad. 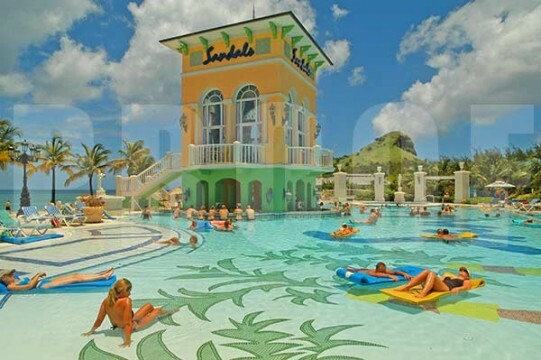 If you’re curious to compare St. Lucia’s best hotels, best restaurants, or an under the radar locale for shooting a fantastic St. Lucia photograph, then Elliott is your guy. Elliott’s creative side runs on overdrive. He’ll tell you that he “dreams awake.” His eye is always on the lookout for the next great photographic image. For Elliott, St. Lucia offers an abundance of photographic opportunities, whether it’s a ripe breadfruit hanging from a tree branch, or a tiny church perched on the River Doree. 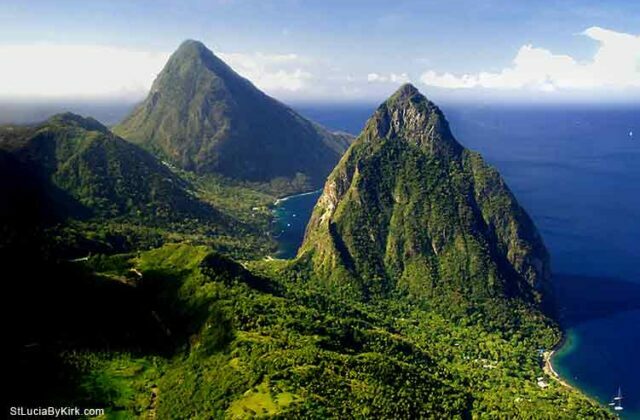 Climbing to the top of the Pitons is one of the most popular St. Lucia excursions. Once you reach the peak of this far-reaching vantage point, it will be hard to not appreciate Kirk Elliott’s career and his photographic playground.